Yes, that’s right, the once previous Founders Pack exclusive server, Telsiai is now open to anyone and everyone eyeing to join South East Asian server of the game. 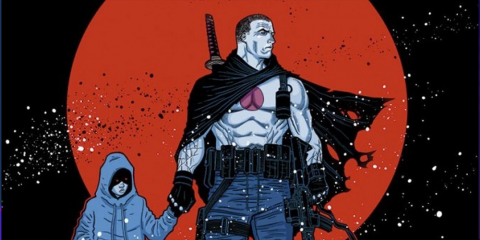 According to the announcement here. IMC Games finally found sufficient server capacity to finally open the server to everyone. We made the decision to allow all players to play in the “Telsiai Server” due to sufficient server capacity. Yes, IMC Games finally gets the green light from steam to sell the beginner’s pack at the Steam Store. 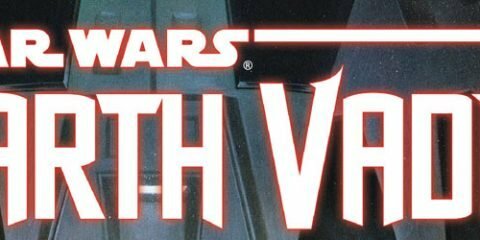 As a seemingly added bonus, not only are we getting a beginner’s pack, but also another bundle, the Veteran’s Pack as well. 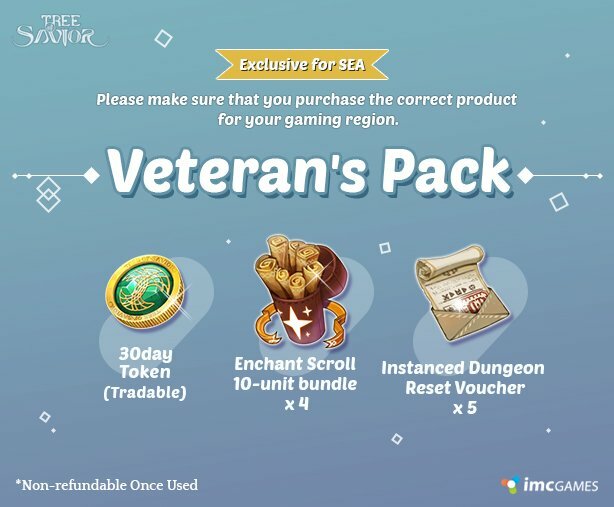 Priced at 838.63 php and 931.66 php the Beginner and Veteran’s packs are SEA Server exclusive bundles that aim to help out Beginner and Veteran players in-game. 1. The items will be sent to your in-game message box via GM message that will be accessible after Team creation. 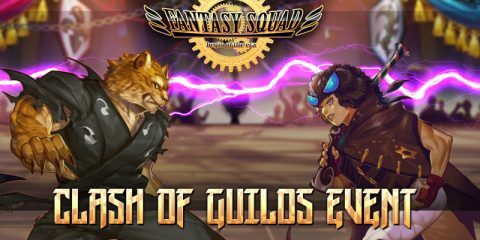 You may choose which character you wish to give the items to from the GM message. 2. You may only receive the items on one server so please choose carefully. 3. There will be no time limit on when you can redeem your items. You may decide to receive them at the time of your choice. 4. Token benefits cannot be paused / restarted once the Token is used. Please make sure you wish to receive the benefits before using Tokens. 5. A maximum of 3 options can be enchanted on the Hair Accessories by purchasing “Enchant Scrolls” from the TP shop. 6. 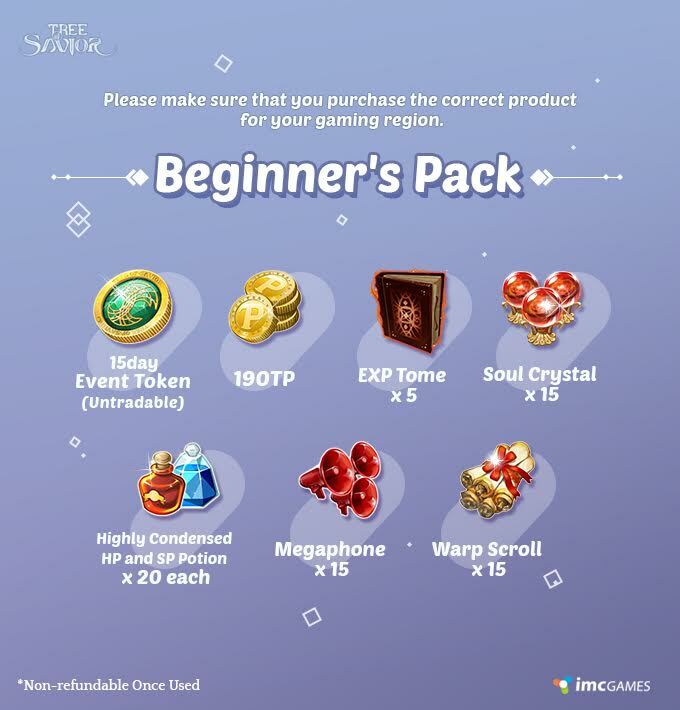 TP obtained from the passes can be used to purchase premium items from the TP shops in the cities. Please contact tossupport@imc.co.kr if you have any questions or trouble with the DLC. While the bundle packs are at least a bit of good news to those people who have the hankering of getting ahead in game. IMC Games has yet to present to us what they promised in a previous announcement about the TP purchasing. The reaction however with the current presented bundles are mixed. 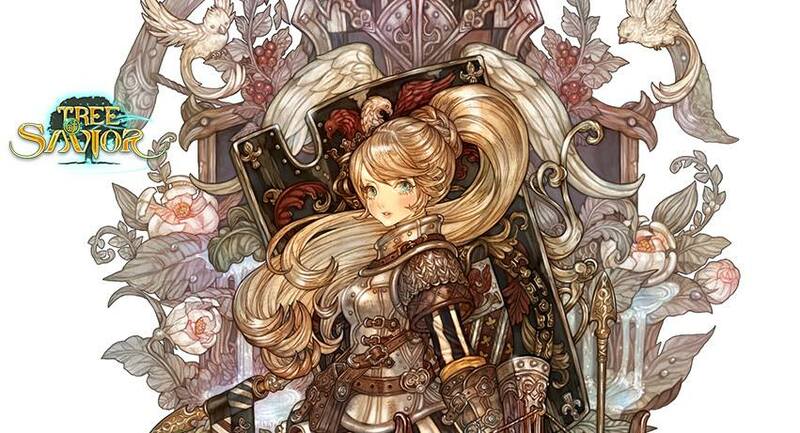 With the majority of players online clamoring that the bundles are expensive and the veterans pack is too expensive considering what IMC Games has released in the earlier parts of Tree of Savior‘s operations. So right now we are still waiting on the next steps for the game. With players pretty much polarized and some clamoring to rage quit because of the recent developments in-game. I am still waiting for the next update especially once IMC Games finally gives us the TP bundles they promised earlier on. So what are your thoughts about these updates? Please do share them in the comments!